Hanmer Springs Family Packages inclusive of accommodation, animal park pass, massages and fat bikes hire. 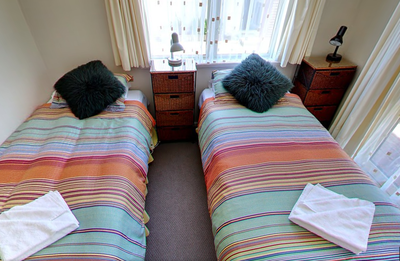 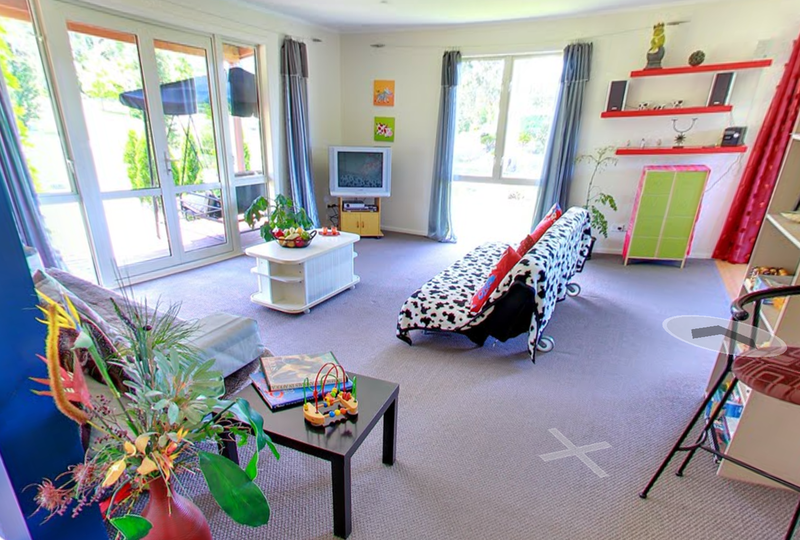 At Vibrant Living Retreat located in Hanmer Springs we offer great family valued packages. ​Our family packages are designed with everyone in mind to relax, unwind and have fun while visiting beautiful Hanmer Springs. 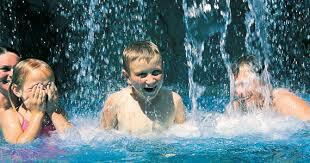 Life is meant to be enjoyed ! 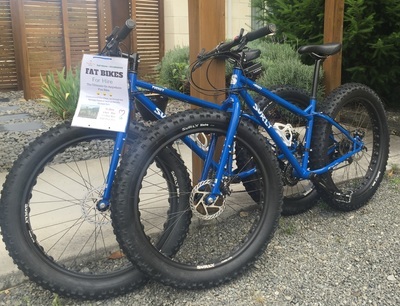 Enjoy family fun activities while you stay in Hanmer Springs by visiting the animal farm, cruising around on fun fat bikes, getting a distress relaxing massage for mum or/& dad and staying in a comfortable home from home in beautiful, peaceful surroundings. Package is inclusive for up to 2 adults and 2 children. 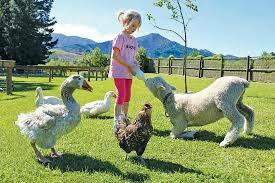 A family pass to Hanmer Springs Animal Farm right next door (a 5 minute walk). 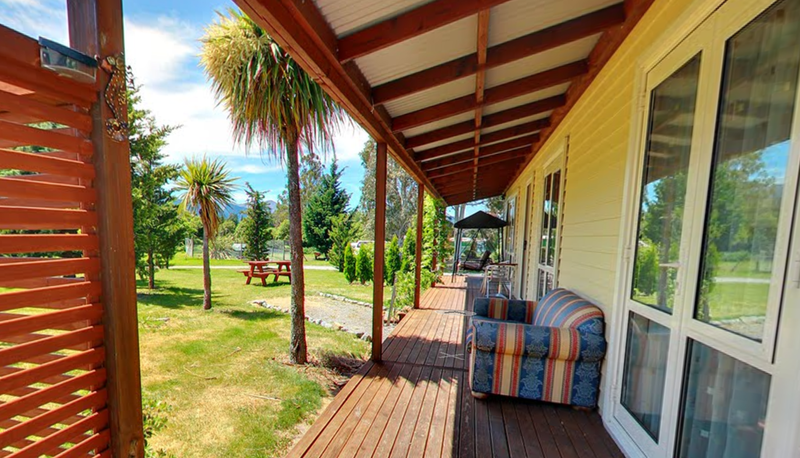 Feed the animals and enjoy a drinks and snacks at the cafe. 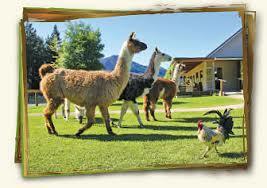 (Worth $35) NOTE: Animal farm is closed mondays and tuesday over the winter months. 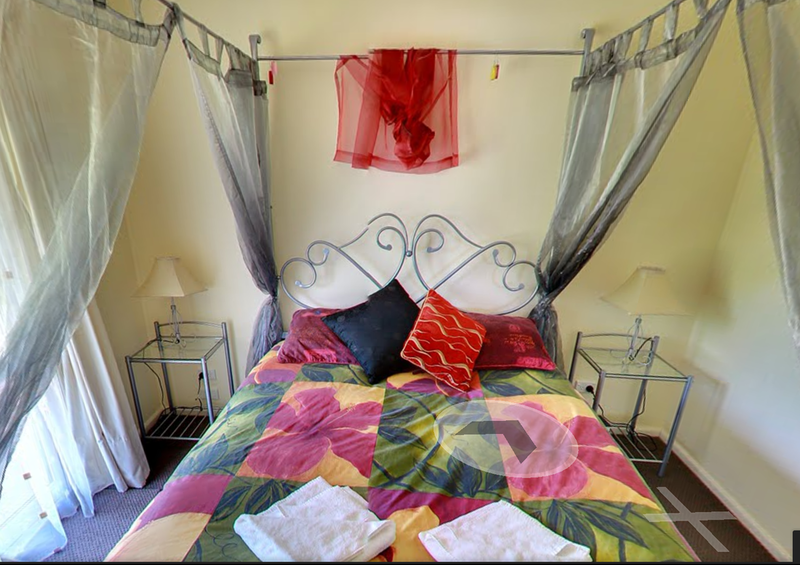 Stay 3 nights Sundays - Thursdays and receive the 3rd night for 50% discount. 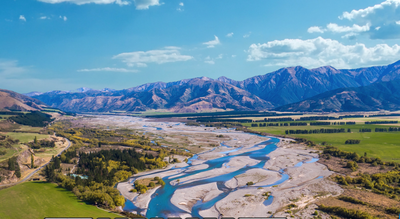 Click HERE for more information about Hanmer Springs activities, Thermal Hot Pools and restaurants or click on the picture to the left.